Whenever I sit down to have the exceptional pleasure to write of a new meeting with one of the former stars of Catherine, one love is enough, or in this case of a personality who played in three (four with La Comtesse de Charny) of Marion Sarraut's directed TV-series, I ask myself if I am dreaming! Luckily for us that Leonardo da Vinci studied the functionality of the camera obscura at the time of the Renaissance! Thanks to him (and French advocate Joseph Nicéphore Niépce ) we have the delightful pleasure to look at beautiful memories as we have with the photo shown above! A photo which is witness of the precious moments we spent in the company of Isabelle Guiard on 19 May 2012. Isabelle best known in our minds as the heavenly Jeanne d'Arc - the queenly Marie-Antoinette and the gorgeous, but devilish Hieronyma Pazzi. But let me explain how it came to this unforgettable and very unique meeting with the lovely and adorable Isabelle Guiard our beloved Jeanne d'Arc! With Isabelle unites me a special incident, one which could have made this meeting forever out of the question - if --yes--if Isabelle Guiard were not this marvelous and adorable woman she is in person. I have hinted a lot of times that Isabelle and I shared a little secret between us, way back in time when this website was only a few months old! A secret I have not even shared with my dear Frédérique, because it is actually embarrassing for the webmistress of the Catherine de Montsalvy fansite ☺because my dear friends, in my joy when I had been given Isabelle’s email address by a dear visitors of my site, I had sent her the wrong letter! 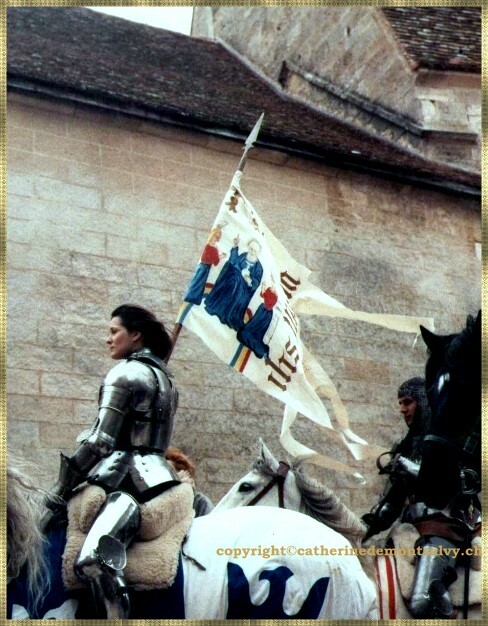 A letter asking her if she would be so gentle to talk a bit about her role of « Catherine de Montsalvy » It was not that it was unknown to me, that she had played Jeanne d'Arc in Catherine...ah no...I had just mixed the letters up! 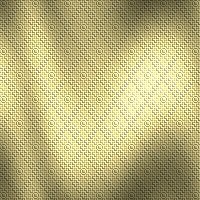 Isabelle answered me right away (that already was for me the proof that she must be an extraordinarily person) that she was happy to hear from me, but sorry that she was not the one I had been looking for...! To make it worse, I answered her in French, translated by the computer - something which surely amused Isabelle, because she realized now that I was more comfortable with English! When she replied to me with her next email, it was in English, saying she was not in the least insulted by this mistake! She was so kind to write afterwards in my guest book, just after Marion Sarraut! Since then we have shared from time to time emails with each other - always with this kind of laughter since the beginning when I made that “terrible" mistake. She gave right away her consent, when Frédérique and I asked her if she was also on board for the album of Juliette Benzoni on her 90th birthday. While I made plans to travel to France to meet some of my dear friends, the thought crossed my mind, why not have the courage to ask Isabelle Guiard, if she would like to meet Frédérique, (the webmistress of the official Juliette Benzoni Biography) and me for a meeting at a lovely restaurant in Paris! To our joy Isabelle agreed and said she would be delighted to meet us! Frédérique who has been born in Reims, has always had - like Juliette Benzoni, a very special feeling for Jeanne d’Arc and as a great fan of Le Gerfaut, remembered her also very well as the divine Queen Marie-Antoinette. In the afternoon on May 19, after an agreeable trip with the TGV I arrived at Gare de Lyon where my friend was waiting for me, smiling all over her face and ready to go on our next adventure, as we call it in secret. We decided to take the Métro and that was actually a very good idea, since Paris was full of tourist on that Saturday afternoon! In fact there were so many people and also the rain, that we were afraid to miss Isabelle! But no fear, as we passed the Louvre and arrived at our meeting point, Frédérique already recognized our dear Isabelle. We took courage and made ourselves known and were greeted cheerfully by beautiful Isabelle Guiard. We walked all three of us ahead to go to a chic restaurant, where we found a cozy corner for us three girls. What can we tell you of this marvelous Rendez-vous with one of the most popular characters in Catherine, Le Gerfaut and La Florentine? That we spent over three hours in such charming company? That the time went by without us noticing it? We talked and we laughed and dear Isabelle shared stupendous anecdotes with us. While we listened to her we had again the affirmation that truly, there must have been a great understanding between the former stars and their director Marion Sarraut, while they were shooting the series! We learned that she adored the clothes she was able to wear in La Florentine and that the character in Fiora Hieronyma Pazzi really was in her own opinion terrible. When they dressed her up as Queen Marie-Antoinette, it was at the first moment not so comfortable to wear the crinoline – yet after a while she got so used to it and she began actually to feel herself in these clothes and hairstyles, as if she were Queen Marie-Antoinette! Before I left for Paris, I had printed some photos out for Isabelle, which showed her in her role as the beautiful young girl known to us as Jeanne d’Arc. While looking at those photos from the shooting of Catherine, Isabelle remembered that day very well! It had been extremely cold and the actors, while waiting for the scenes to be shot, got colder and colder! Isabelle told us in a humorous way, barley opening her lips that they were so frozen that they could hardly speak their text! I have re-watched now those specific scenes – and if I am not imagining it – we see veils of fog appear on the screen, while the stars seem at their ease..!! She was very touched by the idea of our websites and for once we were “interviewed” when Isabelle wanted to know what made us create our websites. There was a beautiful understanding growing between us as the hours went by. We felt as if we had known each other for a very long time. She told us that she loves to sing and writes her own chansons. She has directed some musicals and been lately on TV.We asked if we might see her soon in a new play or on television. That was also the moment I asked her if she would do me the honor to answer my so-called Mistral’s 12 question. She smiled and said of course she would do that. Then with pleasure she signed our photos we had brought with us. We received a dedication for her faithful fans and one for us personally. We were so absorbed in our animated discussion and sharing news between us, that we had almost forgotten to ask Isabelle if she would pose for a photo with us! To our immense joy she agreed on the spot to have her picture taken together with us. 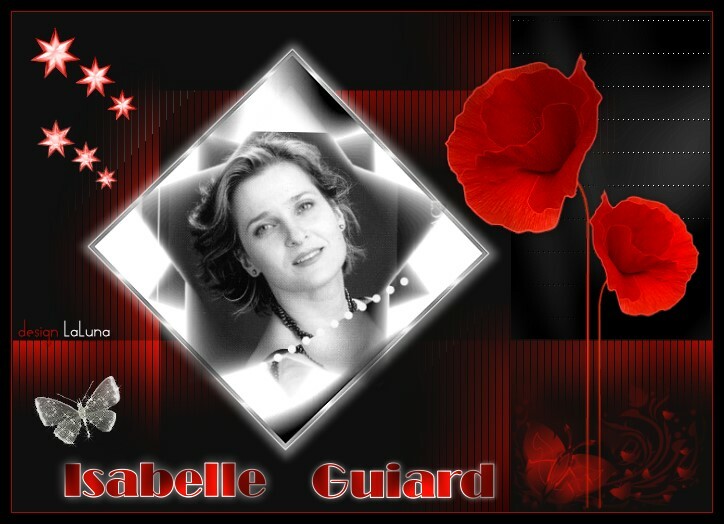 When the time came to say our good-bye, Isabelle gave us her beautiful smile and made an extraordinarily statement, which we shall forever cherish in our memories: Thank you Frédérique and Mistral, you belong now also to us and the enchanting souvenirs of the time of shooting the series....! Thank you once more very much dearest Isabelle, for your gentleness and your friendship . You said yourself that you played only small roles in those TV-séries! I must disagree, with your stupendous performance we shall never forget your part in them. You were definitely outstanding, be it as the Maid Jeanne d'Arc, Queen Marie-Antoinette or an Italian Florentine Donna.